We look forward to hearing from you! Happy Shopping! You can view all products by clicking on the product header above. 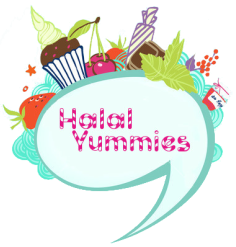 Welcome to Halal Yummies. We strive to bring you products that are certified halal. Finally, after years of hard work we are now offering halal choices from around the world. All of our foods will have a certification whether halal and/or vegetarian. We are constantly searching for new inventory and will bring you more new and exciting products. Feel free to leave us a comment about anything and check out our blog for articles and make sure you join in the conversation. We value your input!